Designed with improved cold-climate capabilities, MLA mini-split heat pump systems are specifically designed to create a comfortable home environment even on the coldest days in Ottawa Carleton. Using advanced inverter technology, MLA heat pumps maintain 100% capacity at -18°C and can operate at temperatures as low as -30°C. 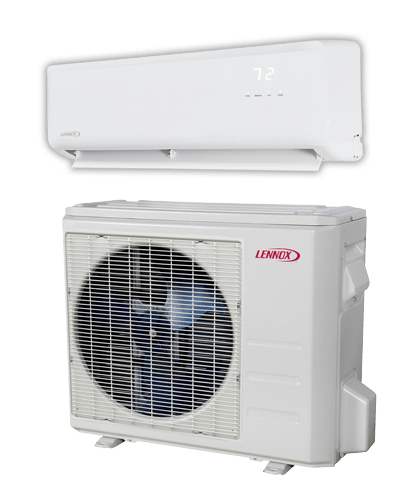 So no matter how severe the temperature, Lennox ductless heat pumps continue to deliver optimum heating and cooling performance and maximum energy savings. 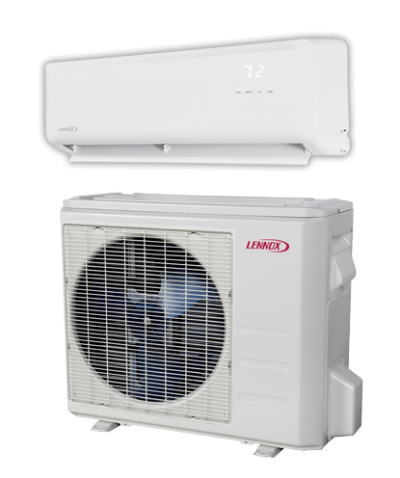 The comfort you need, anywhere you need it – A Lennox MLA mini-split heat pump is ideal for spaces like sun-rooms and add-on rooms where installing or extending ductwork isn’t practical. And with efficiency ratings of up to 24.50 SEER and 11.50 HSPF, it can keep you comfortable with exceptional efficiency. It may even make you eligible for money-saving rebates.